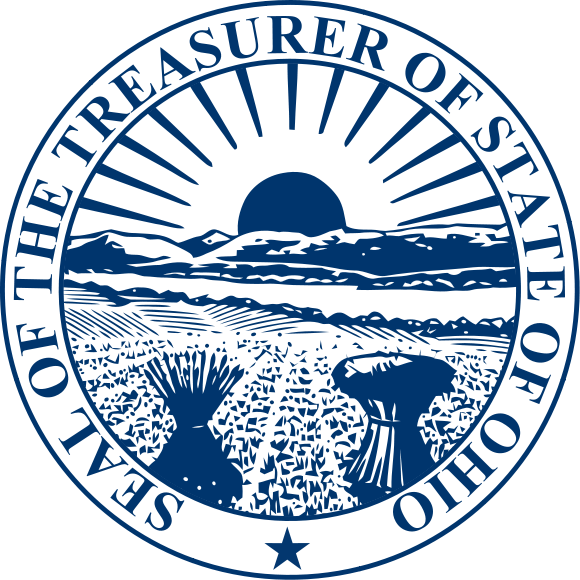 The Treasurer's Office serves as the issuer for the State's two infrastructure banks: the Ohio GRF State Infrastructure Bank Program (the “State SIB Program”) and the Federal Title XXIII State Infrastructure Bank Program (the “Federal SIB Program”). The SIB Programs enable Ohio political subdivisions to benefit from the State’s access to the national capital markets and provide them with long-term, credit-enhanced, fixed rate financing. Between the two programs, the Treasurer’s office has issued eleven series of bonds, totaling nearly $68.7 million and ranging in size from $3 million to $30 million. No State SIB or Federal SIB bonds have ever been in default. The State SIB Program was created to promote the development of roadway, rail, aviation, water, intermodal, transit and other transportation facilities in the State of Ohio. The State SIB Program was capitalized with a $40 million authorization of state general revenue funds from the Ohio State Legislature. These monies are used to finance a revolving loan fund administered by the Ohio Department of Transportation, the repayments of which are pledged as additional support for the State SIB bonds. Neither the full faith and credit nor the taxing powers of the State are pledged to the payment of principal or interest on the State SIB Bonds. The Federal SIB Program was created to promote the development of eligible Title XXIII projects, which include State and Federal roadway and transit projects. The Federal SIB Program was capitalized with $87 million of the State’s apportionment of Title XXIII funds. These monies are used to finance a revolving loan fund administered by the Ohio Department of Transportation, the repayments of which are pledged as additional support for the Federal SIB bonds. Neither the full faith and credit nor the taxing powers of the State are pledged to the payment of principal or interest on the special obligations.